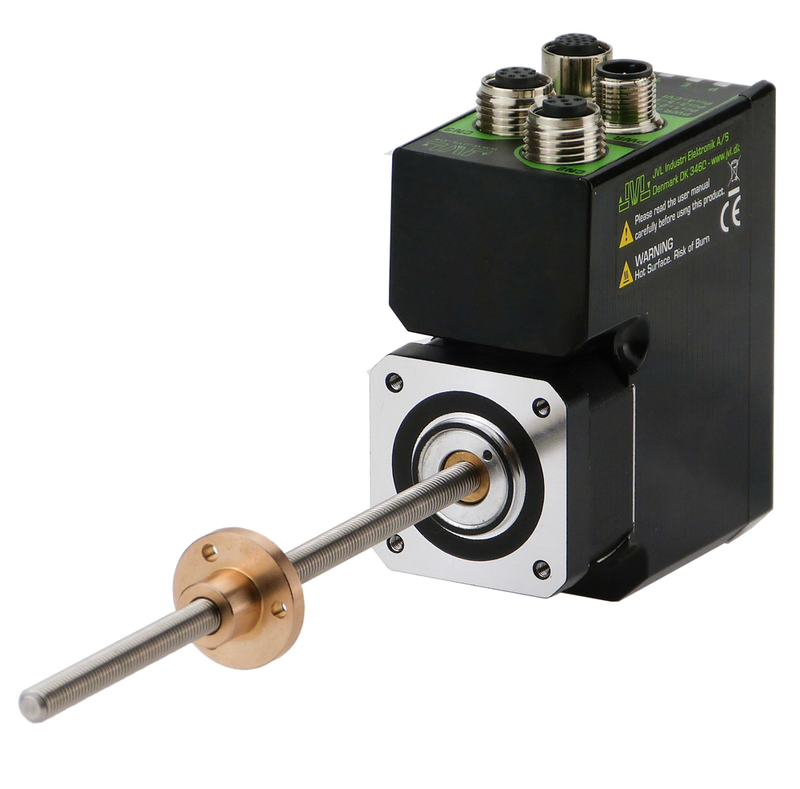 Stepper Motors Linear Actuators by JVL industri elektronik. MIL Linear Stepper Motors with Integrated controller or driver. MSL Linear Stepper Motors without electronics inside. 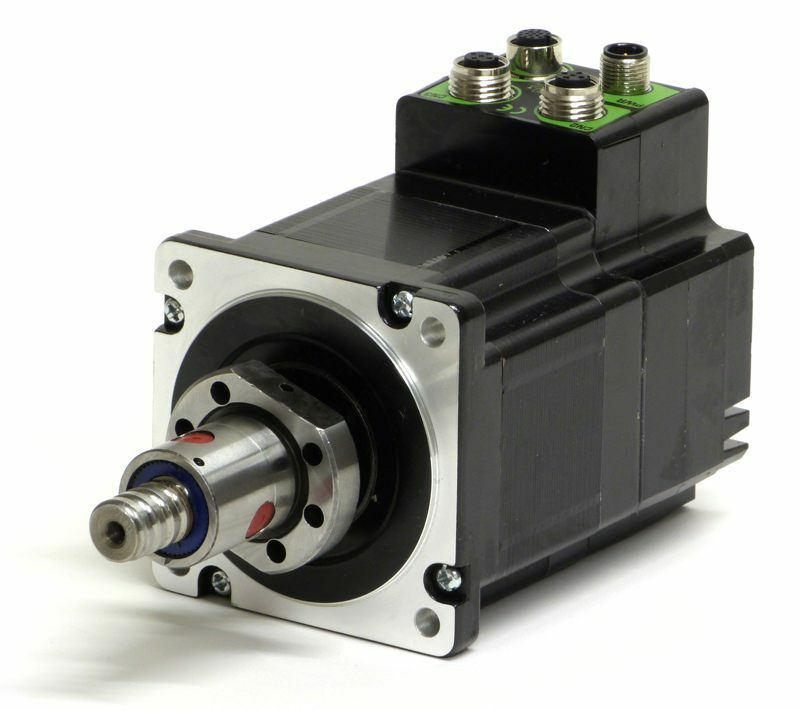 Linear Stepper Motors can dramatically reduce cost and save space. There is no coupling, no additional bearing support and no assembly work required. This not only reduce cost but also reduce failure rate due to the less number of components and more simple construction. In applications with small load ratings a linear guide is also not required. The special design and material of the nut secure long life operations. Non-Captive linear actuator with nut inside motor. Linear moving part can rotate so it should be fixed. External linear actuator. Nut are mounted on lead screw. The JVL stepper motor linear actuator is available in non-captive, external linear and captive options. Captive and external linear are also available with integrated build in controller or driver. They are available in a wide variety of resolutions from x mm/rev to y mm/rev. 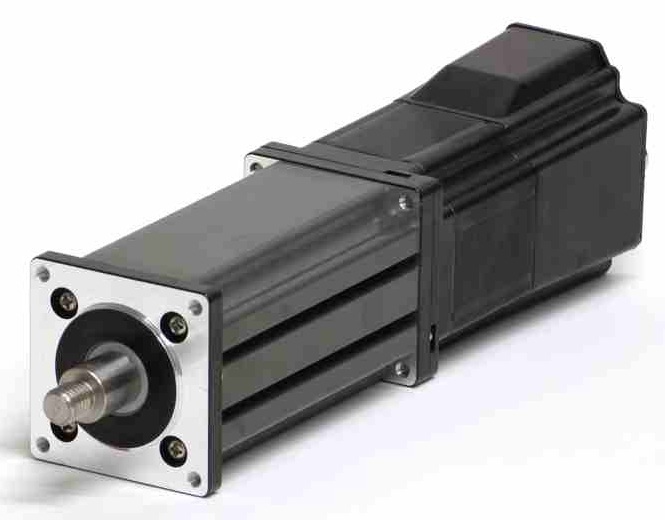 In addition to our standard configurations can we custom design this stepper motor linear actuator to meet your specific application requirements. The range come in six sizes from 20mm to 86mm square flange NEMA08, NEMA11,NEMA17,NEMA23 and NEMA34. There are over 25 different travel/rev from .00006 inch (.001524 mm) to .005 inch (.127 mm).